I consider myself lucky to escape from work again and explore one of my dream destinations- Istanbul! It is a city rich in culture, architecture and history. It is the largest city in Turkey that occupies two different continents. One part of Istanbul lies in Europe and the other part lies in Asia, it is separated by the Bosphorus strait, a 31-km-long waterway connecting the Black Sea and Sea of Marmara and forms a natural boundary between the two continents. 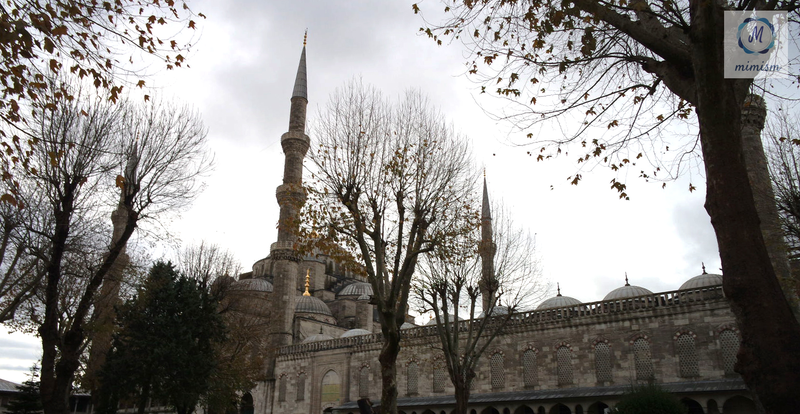 We began exploring Sultanahmet district, the heart of old Istanbul. 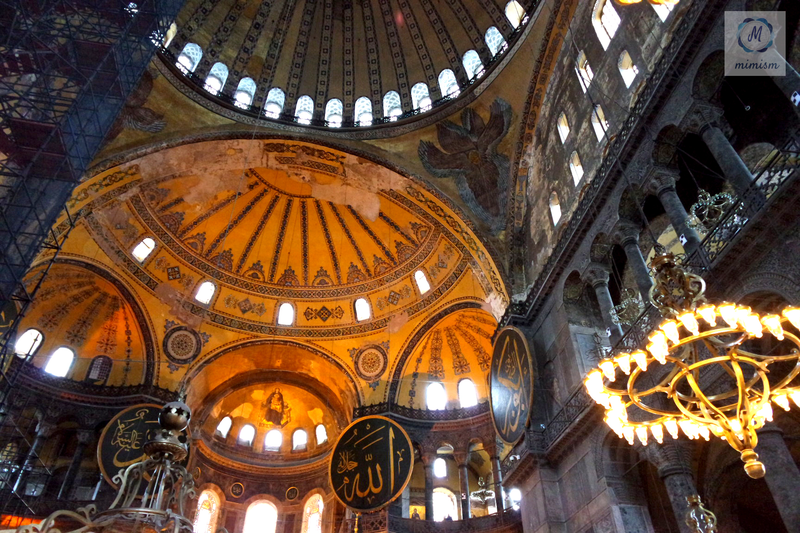 The first landmark is Hagia Sophia which means “Holy Wisdom”. 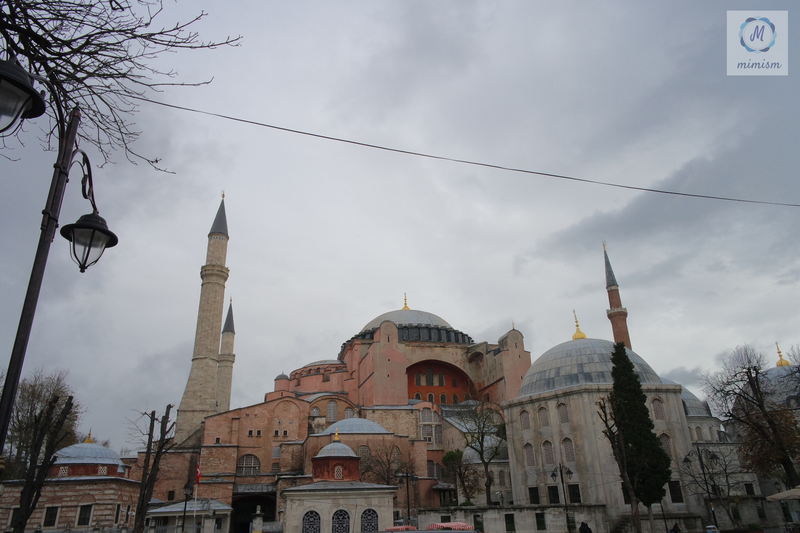 It was a Greek Orthodox Christian Patriarchal Basilica, later converted into an Ottoman mosque and now a museum. Its massive dome still dominates the skyline of old Istanbul. It is also famed for its mosaics, including glittering portraits of emperors and empresses and a poignant Virgin and Child. Across the Hagia Sophia, we visited the Blue Mosque which takes its name from the exquisite tiles adorning its interior. Built by Sultan Ahmet I in the early 17th century and designed by a pupil of Sinan, the greatest of Ottoman architects, it is the only imperial mosque with six minarets. Unfortunately, we were not allowed to take photos inside the mosque. 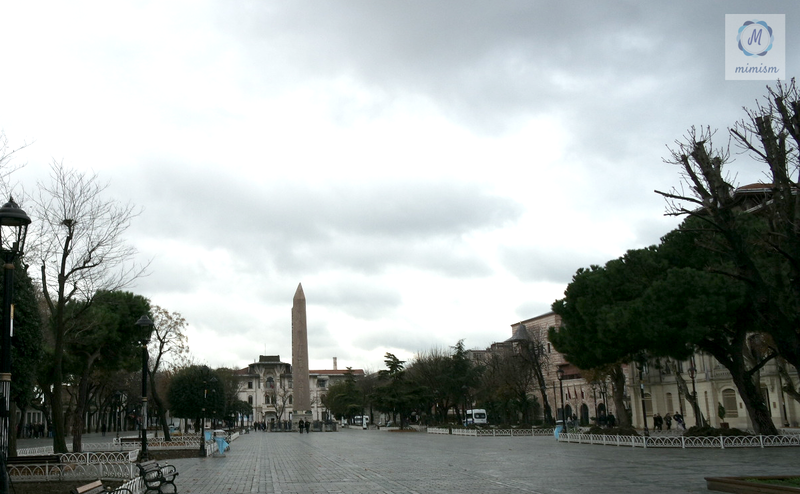 Another important landmark in Sultan Ahmet district is the Hippodrome, an ancient stadium for horse racing. During the Byzantine Empire, court ceremonies, coronations and parades also took place in this area. However, nowadays it is converted into a public elongated garden and features four monuments; the German Fountain of Wilhelm II, the Obelisk of Theodosius, the bronze Serpentine Column and the Column of Constantine. After visiting the historical landmarks, we found ourselves wandering in a labyrinth passages of more than 4000 shops. 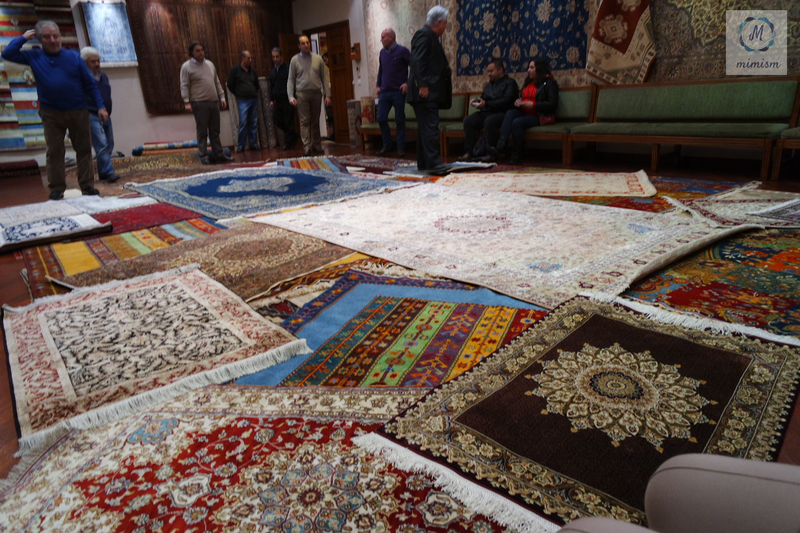 What an experience of Ottoman-style shopping of carpets, Turkish art and crafts, ceramic plates, copper ware, etc. However, we had a bad experience with one of the vendors. We were in his shop looking for souvenirs and he tried to give us a keychain. Because he couldn’t speak English well, we thought he wanted us to buy the item and after refusing him, he shouted and told us to leave his shop otherwise he will call the police. We were so afraid and walked away very fast. Another must-see mosque in Istanbul is a smaller version of the blue mosque, the Rüstem Pasha Mosque built in 15th century. It has the most exquisite Iznik tile decoration arranged in variety of floral and geometric designs. We ended our day tour with a visit to the principal residence of the Ottoman Sultans, the Topkapi Palace. This palace is now a museum and has a unique collection of court costumes, ceramics, jewelry including the Spoonmaker’s Diamond (3rd largest in the world). The world’s finest collections of Chinese celadon ceramics can be found here. Interestingly, it was said that the ceramics have a special glaze that changes its color in the presence of poison. What I love most from this place are its courtyards with ancient trees and nice view. Aaaw, I looove Istanbul! One of the coolest cities on earth. Looks like you had a great time. Thanks for sharing. Thanks Evangelina.. Istanbul is the coolest city indeed! Thanks for sharing! One day we definitely hope to get there. It is right near the top of the list! Its the best place to explore history and culture. Enjoy!